The flagship Intel Kaby Lake-G processor has been listed by Intel on their official webpage. The site confirms some key specifications of the top tier multi-die chip which will be powering barebone PC devices such as the NUC and Notebooks. What seemed like a rumor a few months ago was confirmed by Intel recently, a chip that will use the latest Intel CPU architecture along side an AMD RX Vega GPU and HBM2 memory. Coming to the meat of the details, the latest chip is known as the Core i7-8809G and is part of the Kaby Lake-G series family. 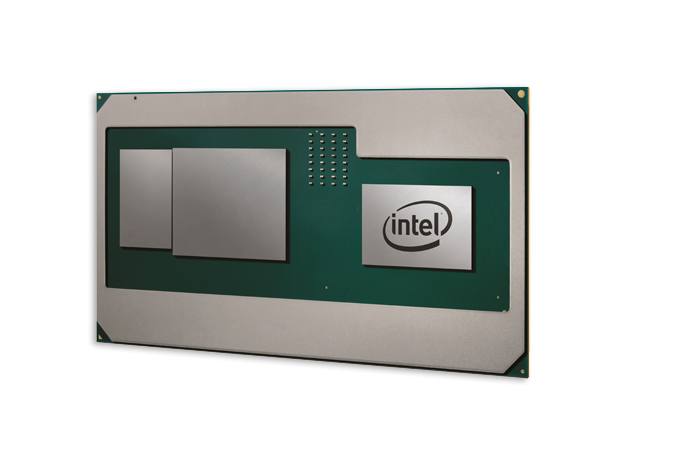 The Kaby Lake-G series is the name of a new family which uses Intel’s latest multi-die packaging technology with their new interconnect known as EMIB (Embedded Multi-Die inter-connect bridge). The product packs a 4 core, 8 thread CPU that is based on the Kaby Lake architecture so we are looking at a 14nm+ process over here. The CPU is clocked at 3.1 GHz, right now we cannot confirm whether this is the base or boost speed. 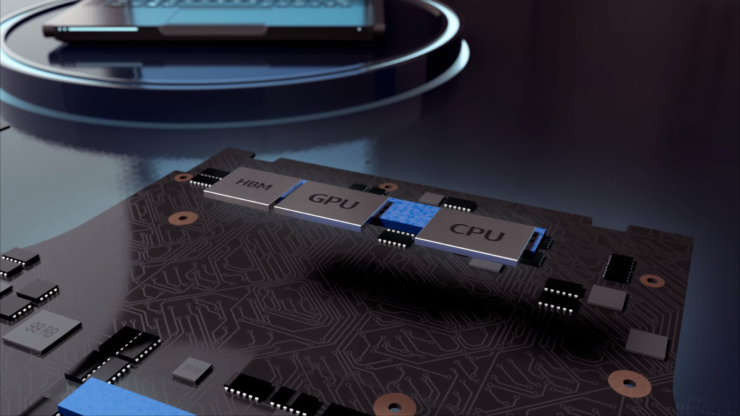 As far as the GPU is concerned, the chip will pack the AMD Radeon RX Vega M GH graphics and will also have the on-die Intel HD graphics 630 (iGPU) within the CPU itself. The CPU will feature 8 MB of L3 cache and will be packaged in a 100W TDP design. This package power is higher than the 65W variant we got to see earlier. This could mean that the RX Vega GPU on the chip can either feature higher stream processors or higher frequencies. Previously, there were rumors that AMD will be supplying an updated Polaris chip for Kaby Lake-G but that should be debunked as the official listing officially confirms Vega as the GPU architecture on board the G-Series family. Of course there are several details that need to be confirmed about these upcoming chips and we will make sure to get them to you as soon as they are available. As for now, we can expect some details at Intel’s CES 2018 keynote which will take place on 8th of Jan at 6:30 P.M. (Pacific Time).